Skin creams can make you look younger, look radiant and fight sagging skin. Have you been asking yourself what age should you start using anti wrinkle cream lately? If you have, you are probably in your 20s or 30s and are wondering if you should start taking precautions before those first fine lines appear. It might also be that you are not sure what anti aging products you should use, too. 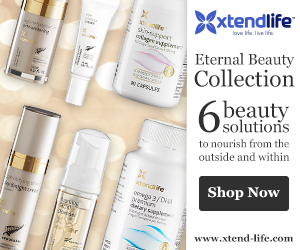 Read more about When Should You Start Using Anti Aging Products? Read more about What Is So Special About The Kanapa Skin Care Blend?